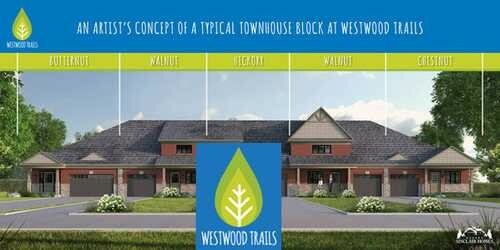 Westwood Trails includes 70 townhome development in Simcoe, Norfolk County. 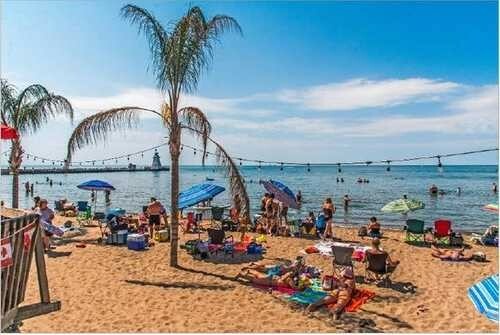 The project is nestled just South of Brantford and West of Hamilton, minutes away from famous Port Dover and can serve as a wonderful destination home offering many experiences at your fingertips. 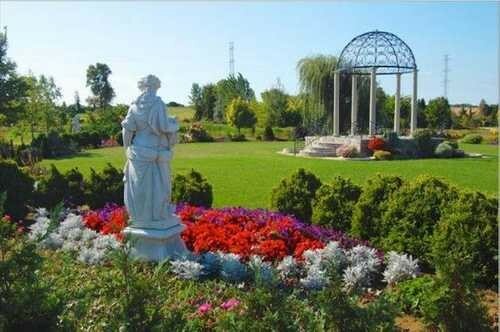 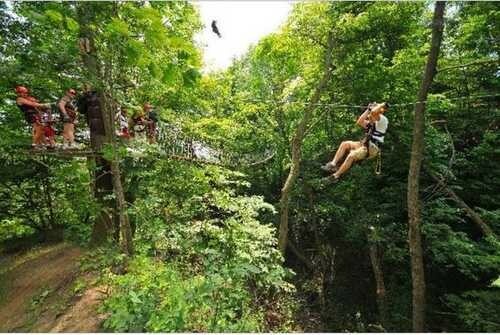 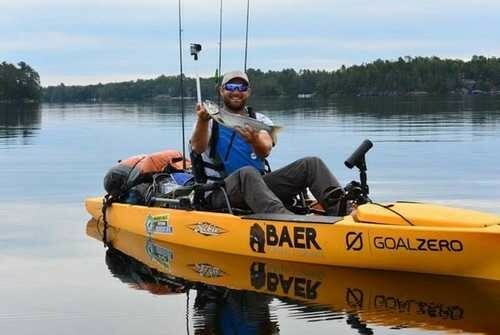 Surrounded by lush forest and 3 major beaches nearby, one being the 2nd best Beach and Port Town in Canada, there is never a shortage of activities which include golfing, hiking, boating, zip lining, fishing, lavender fields, fruit and ginseng farms, and many more (see things to do in Norfolk)! 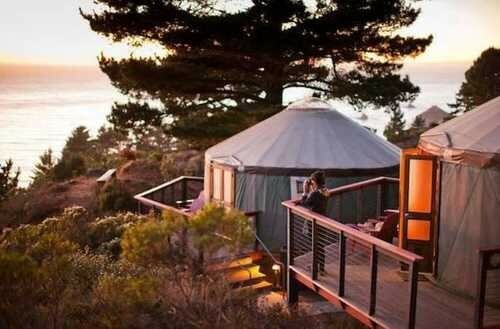 This would be a perfect place to raise a family or a home away from home, away from the hustle and bustle of the city to reset and recharge.